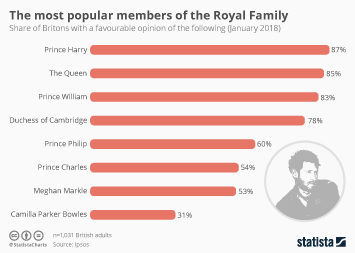 Despite his reputation as a party animal, Prince Harry is the most popular member of the Royal Family amongst Britons. 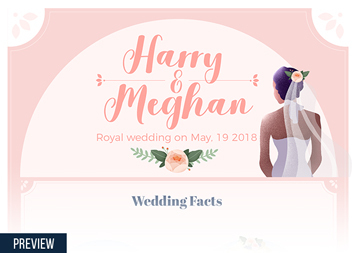 Harry was known as something of a rebel in his younger years, smoking cannabis, attending a party wearing an Afrika Korps uniform and being photographed naked with a woman in a Las Vegas hotel room. 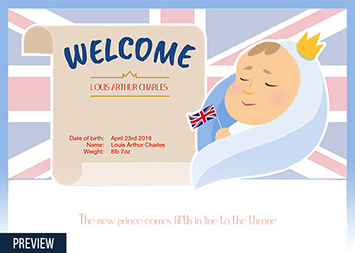 Despite those controversies, he has had a successful military career, servomg on the front lines in Afghanistan, both on the ground as a forward air controller and in the air as an Apache helicopter pilot. 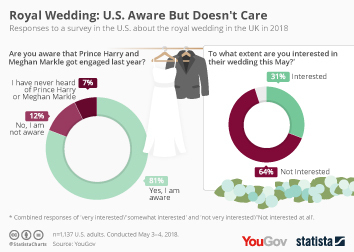 According to Ipsos MORI, 87 percent of Britons have a favourable opinion of Prince Harry, higher than The Queen who came second with 85 percent. 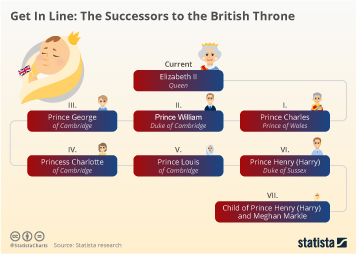 Harry's brother William is the third most popular Royal with 83 percent of people in Britain saying they find him favourable. 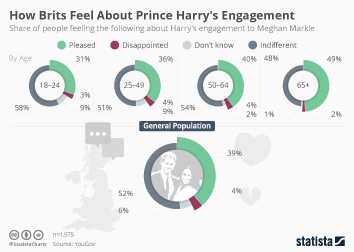 Prince Charles is further down the scale with only 54 percent finding him favourable while his wife Camilla Parker Bowles comes last with a mere 31 percent of those polled having a positive opinion of her. 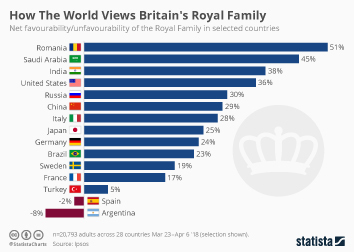 This chart shows the share of Britons with a favourable opinion of the following (January 2018). 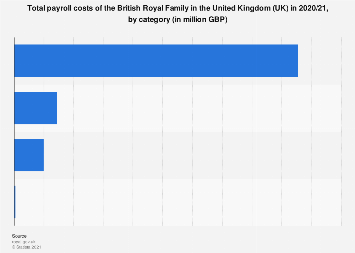 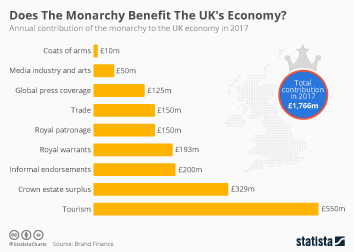 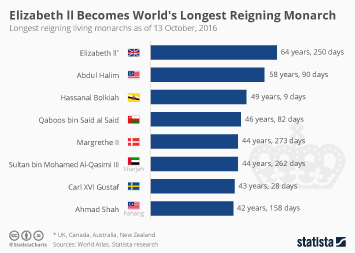 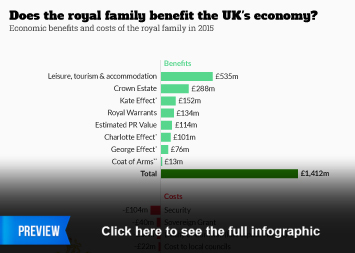 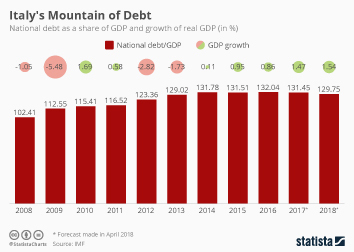 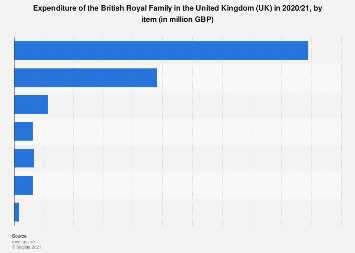 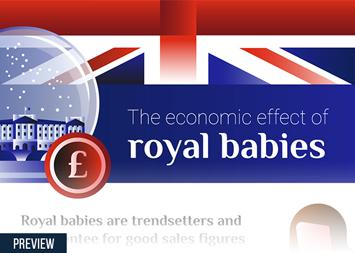 Does The Monarchy Benefit The UK's Economy?